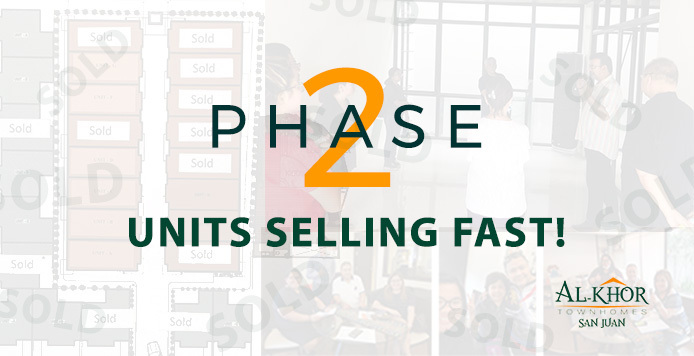 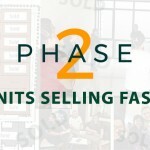 In just barely four months after launching in January 2018, Al-Khor Townhomes has already sold 12 units out of 27 being built — a testimony to the fact that quality indeed sells. 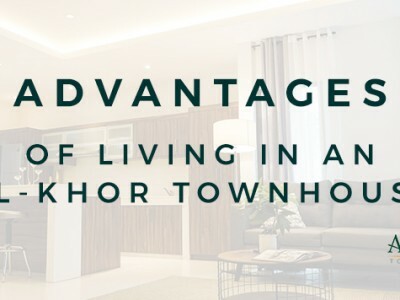 For people looking to invest in a comfortable and convenient home for their families, Al-Khor Townhomes offers the best guarantee: Luxury within your reach. 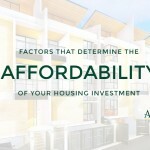 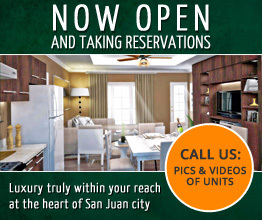 With a distinctive structural design developed by a team of experienced architects, engineers, and interior designers, the multi-level townhouses located at the flood-free area of San Juan City are just a few minutes away from schools, churches, hospitals, wet markets, supermarkets, restaurants, and malls. 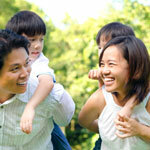 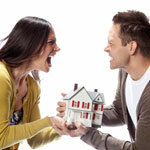 The neighborhood is mostly residential with a strong spirit of community and sense of privacy. 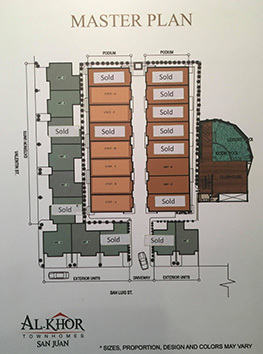 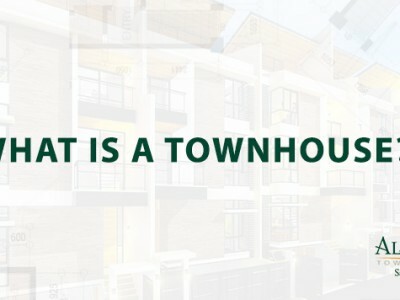 Every unit has 4-5 spacious bedrooms and toilets/baths, parking for two cars, adequate storage rooms, individual balconies and viewing decks, high ceilings, and bright interiors. 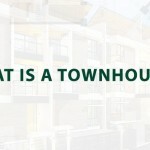 The townhouse complex also has pathways for jogging or brisk walking, an adult and kiddie pool, a gym, and a clubhouse. 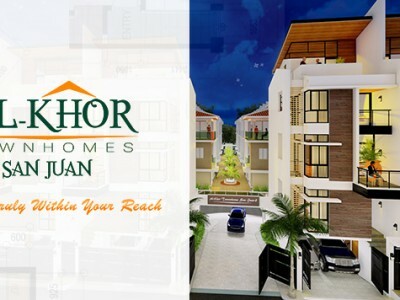 Best part of all, each comes in a price that can be considered as one of the most affordable luxury townhouses in San Juan, offering individual TCT’s as title.